Battery Life Calculator is tool used in electrical engineering to precisely calculate battery life. calculated based on the current rating in milli Ampere per Hour and it is abbreviated as mAh. Ampere is an electrical unit used to measure the current flow towards the load. The battery life or capacity can be calculated from the input current rating of the battery and the load current of the circuit. 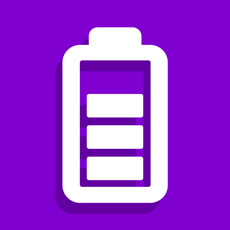 Battery life will be high when the load current is less. You can determine the time that how long the battery charge will last. For example, a circuit connected with 1000 mAh current rating and it is connected to the load of 20 mAh. Then the battery will last for 50 hours. Batteries are available in different current rating due to its high requirement of different industrial and domestic purposes. Any battery life can be easily calculated by the values of battery capacity in mAh and load current in mAh.